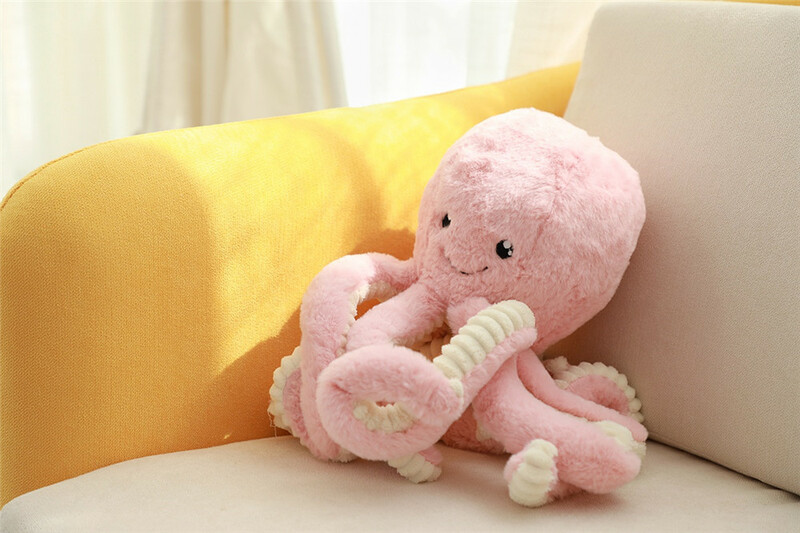 This giant stuffed Octopus is soft as a pillow and needs a hug from you! 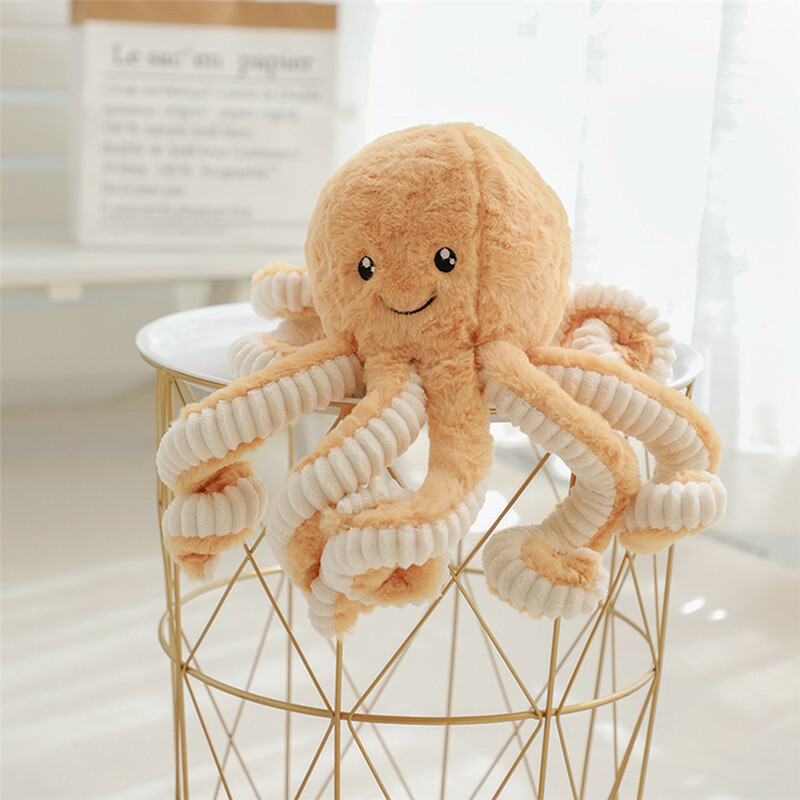 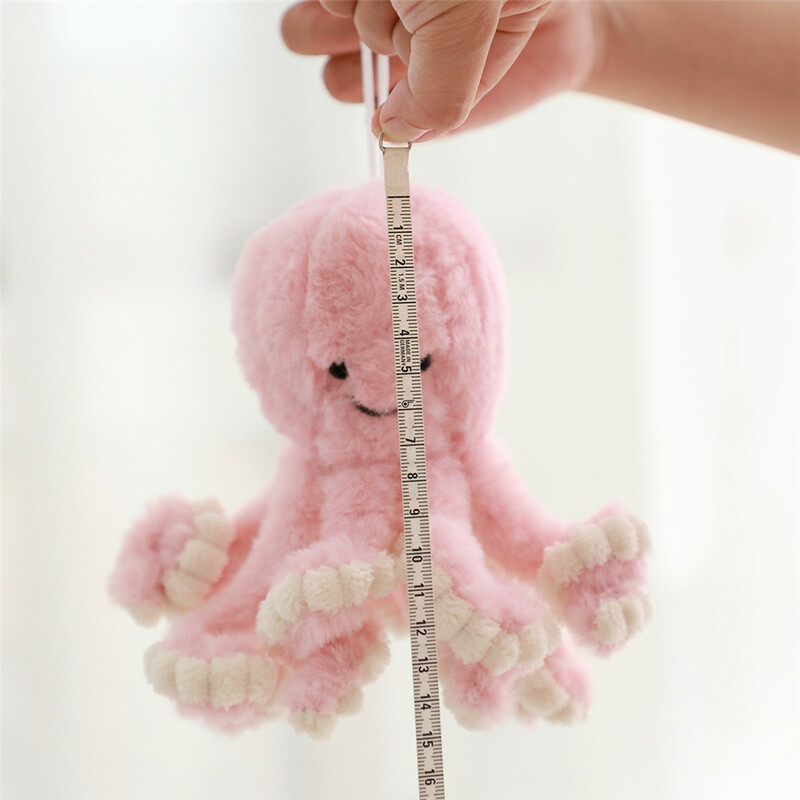 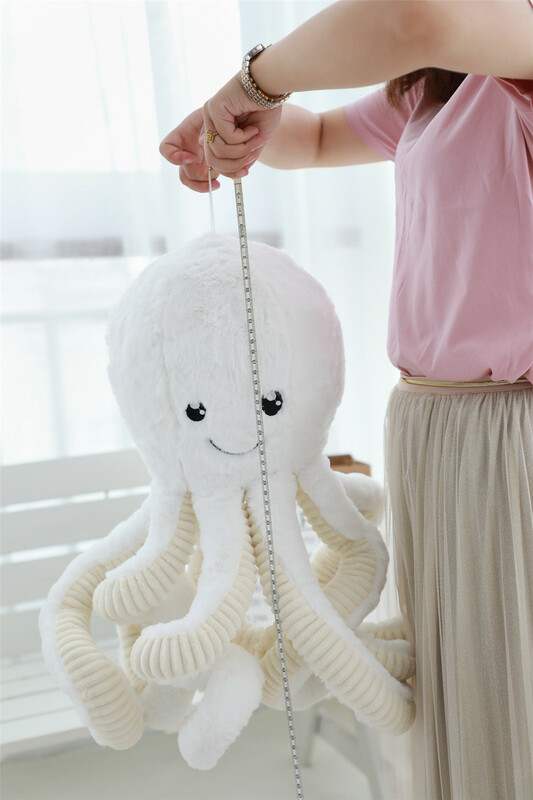 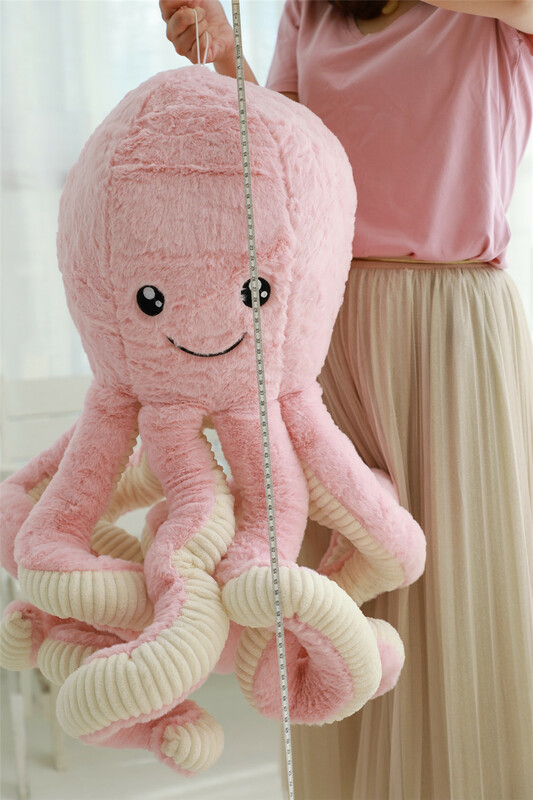 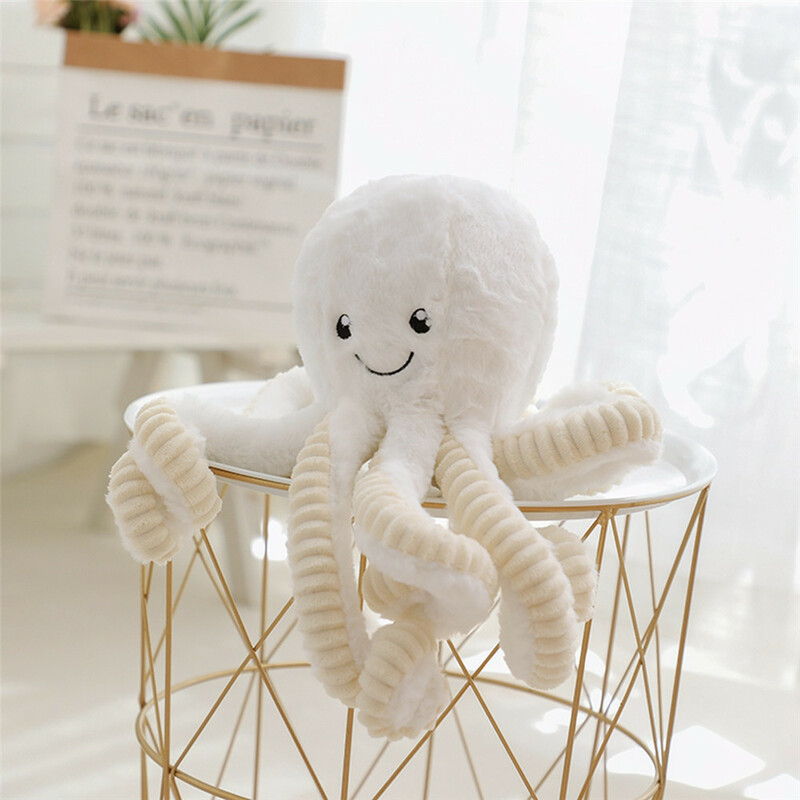 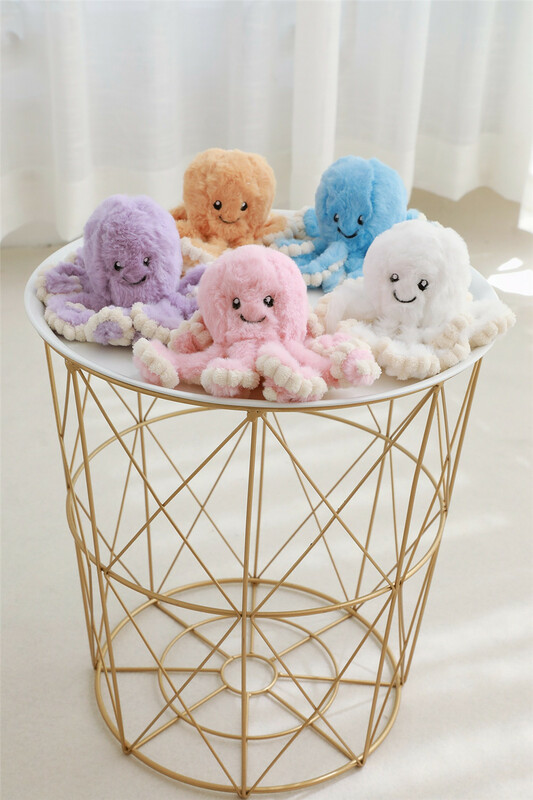 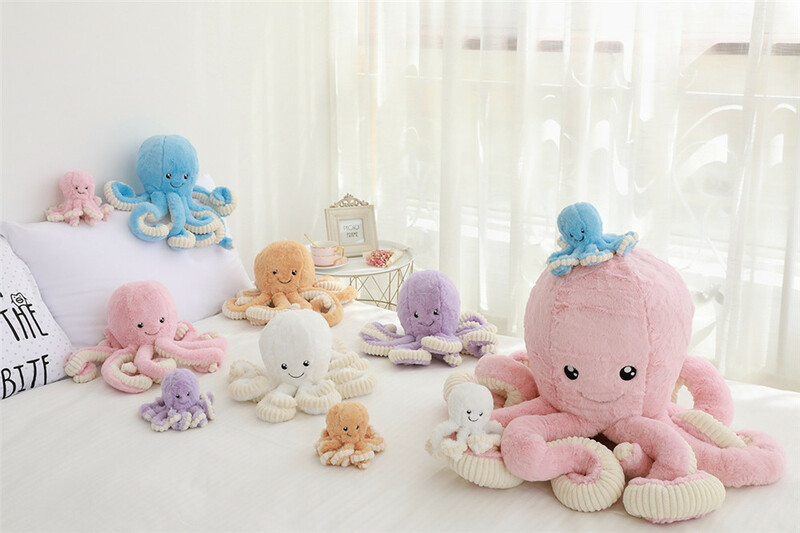 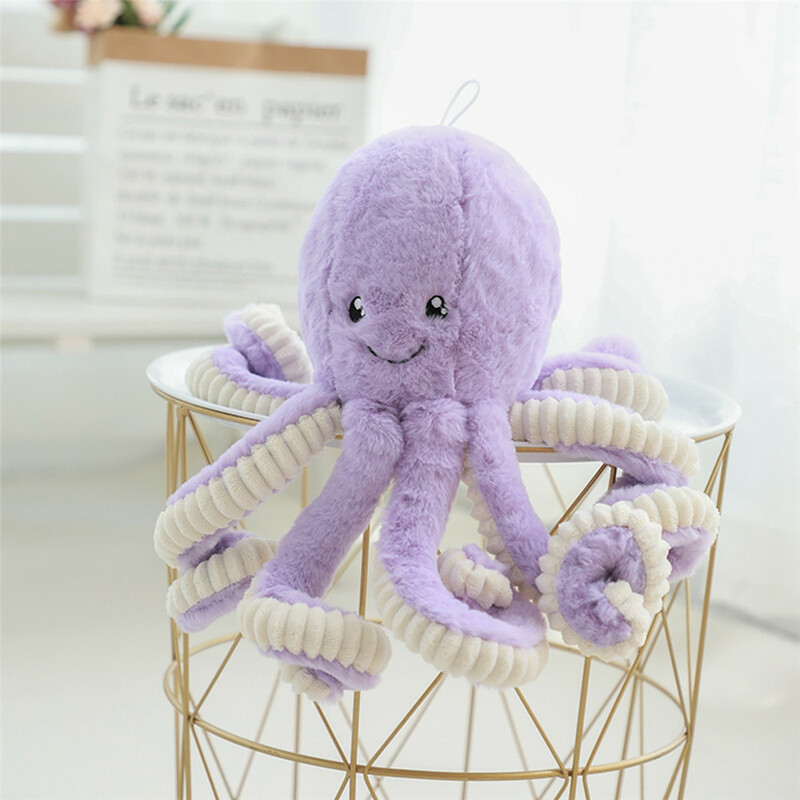 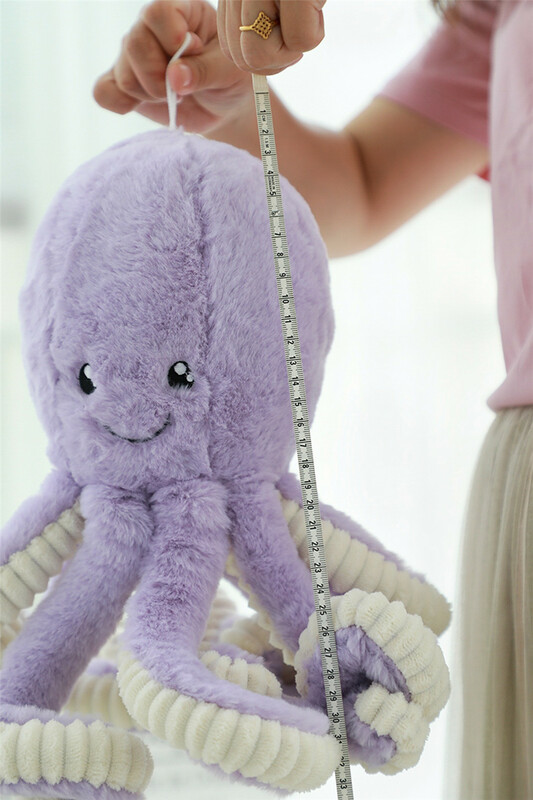 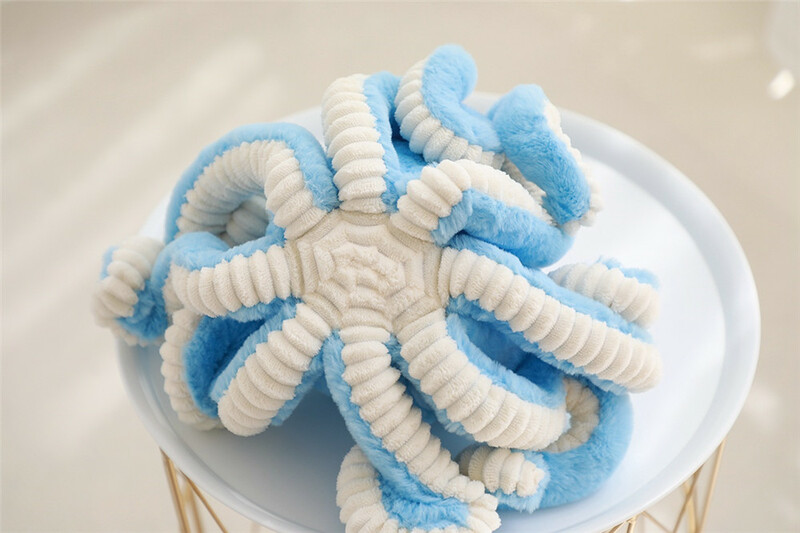 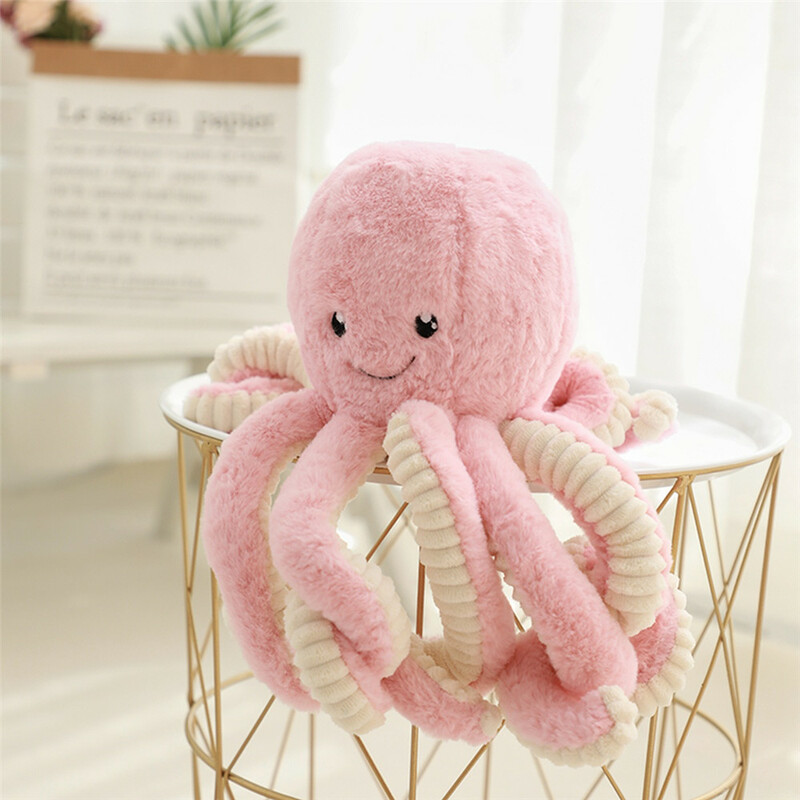 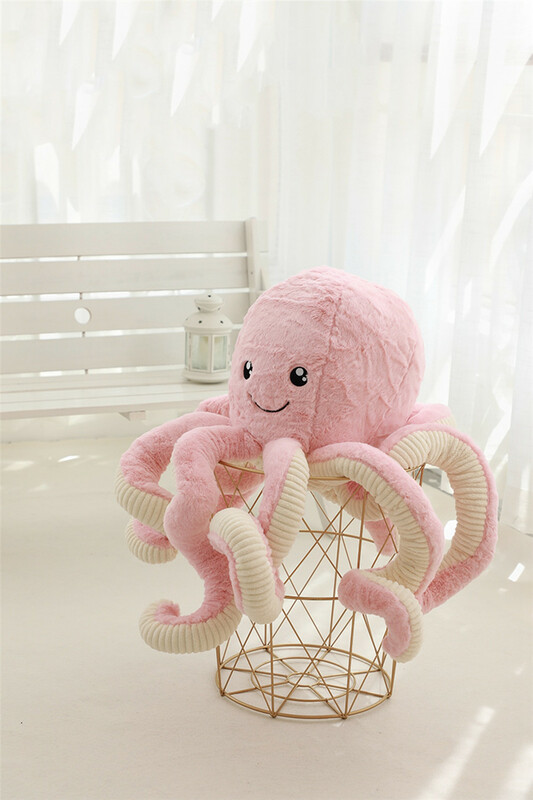 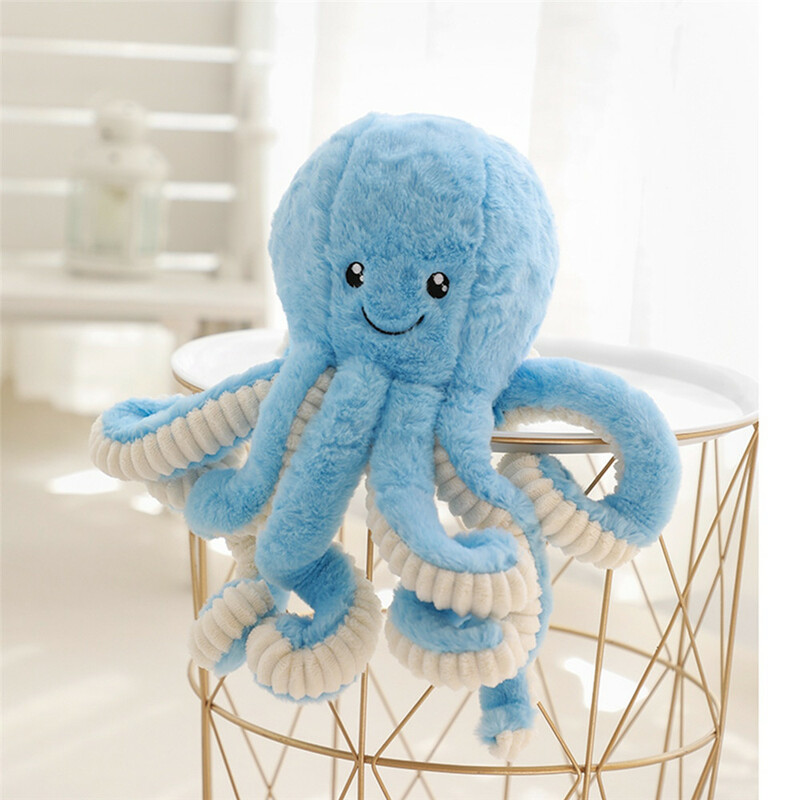 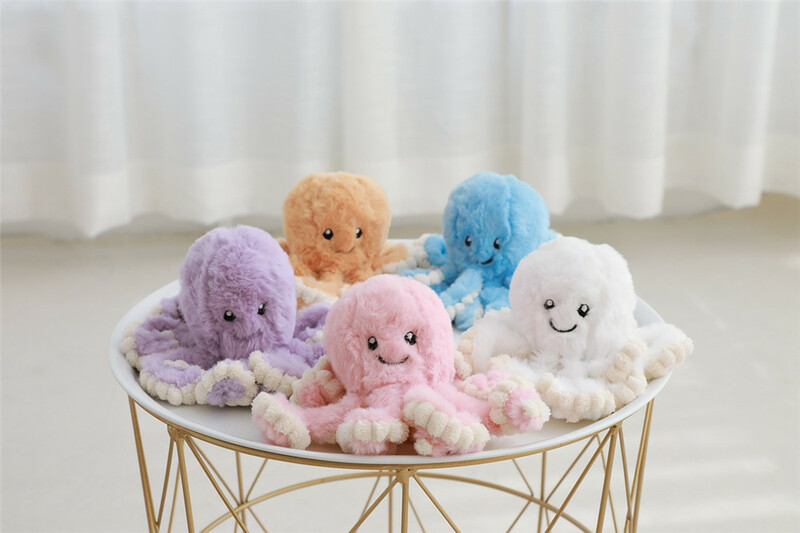 This giant stuffed Octopus is sure to amaze and comfort you. 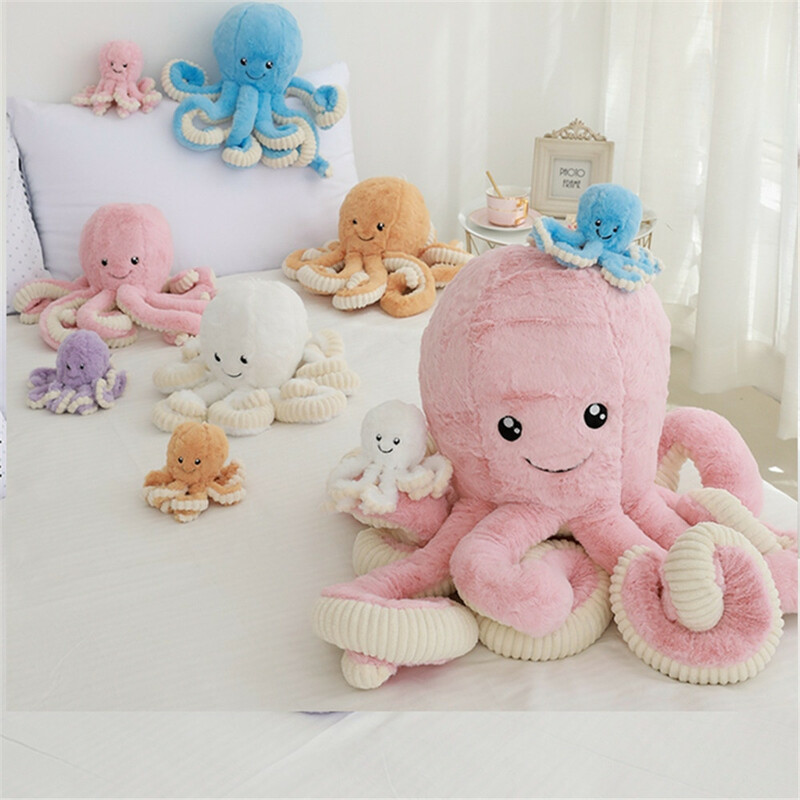 Get more than one, and give some as gifts.